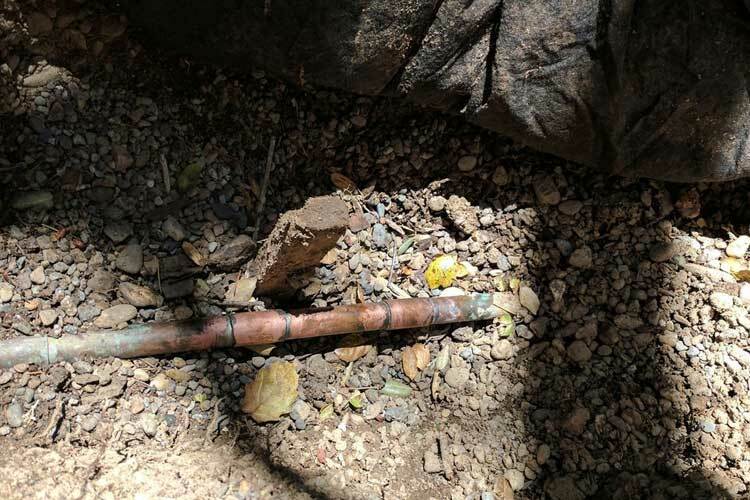 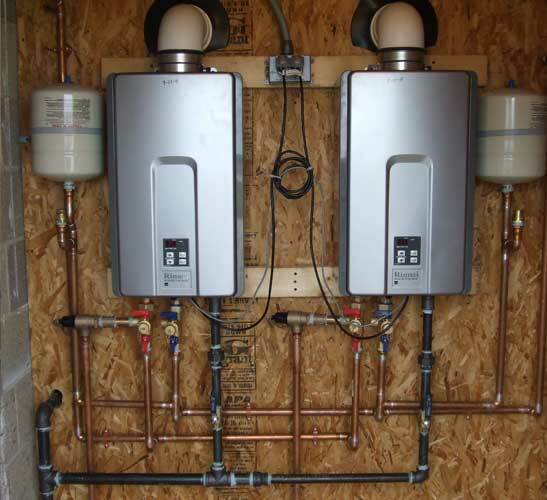 I pride myself on serving my customers' plumbing needs and providing the best service possible. 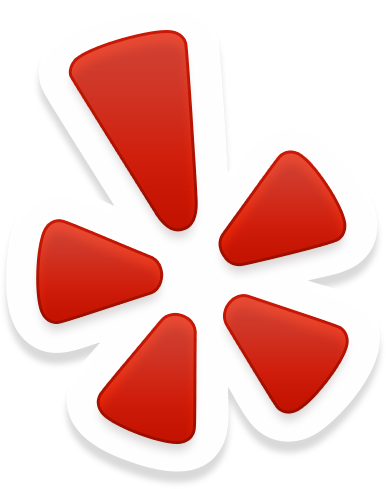 Contact me if you have any questions or you would like to schedule service. 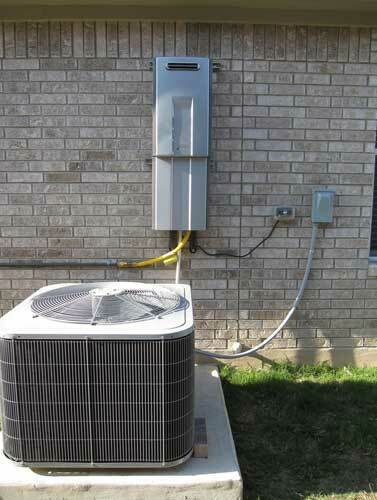 Please visit our services page at the top for more information about what we can do for you! 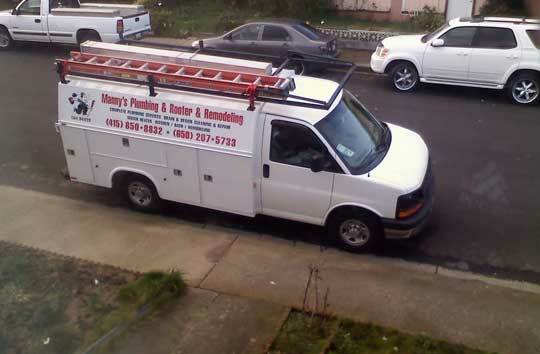 New Customers Get 5% Off! 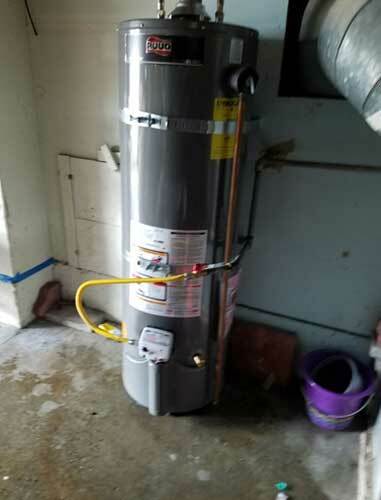 This size is normally installed due to a space limitation. 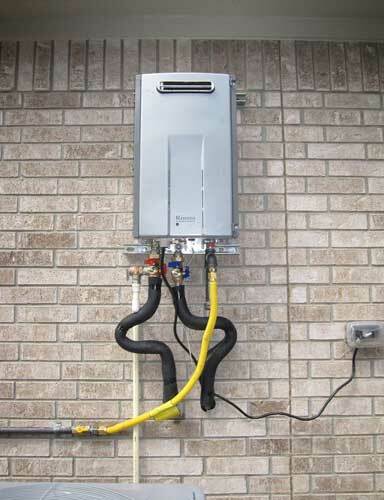 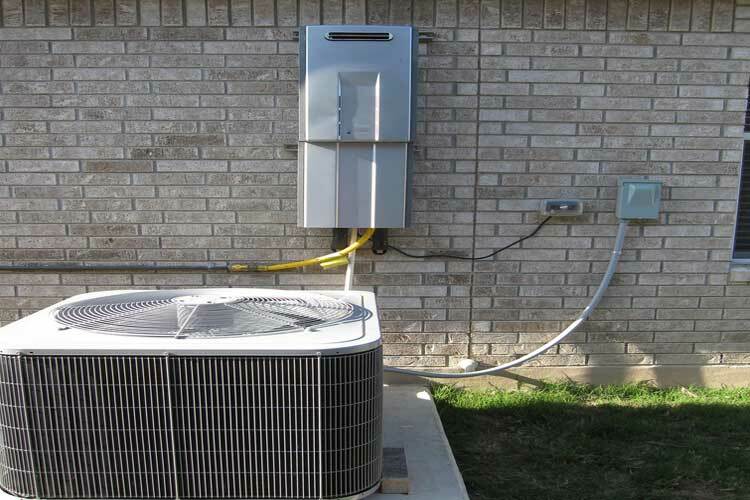 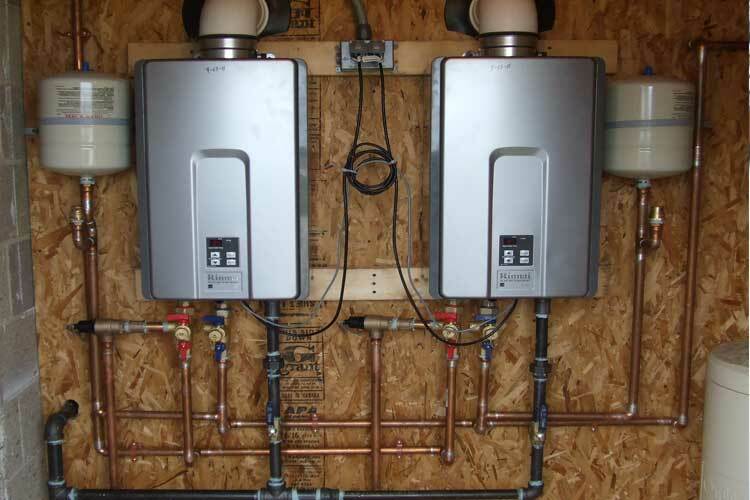 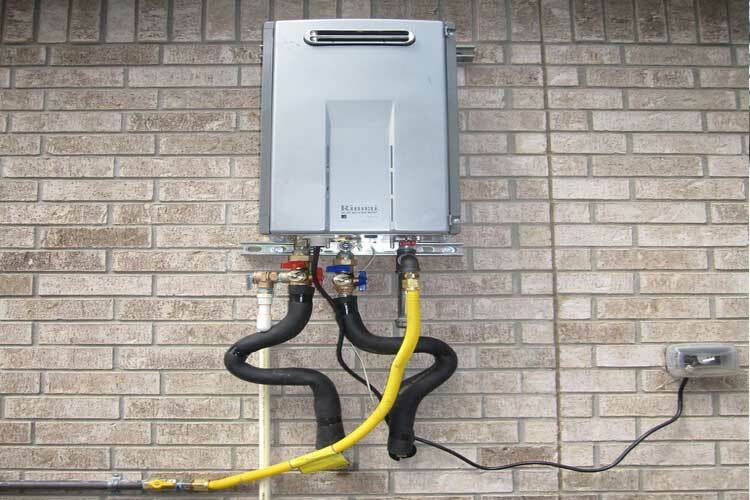 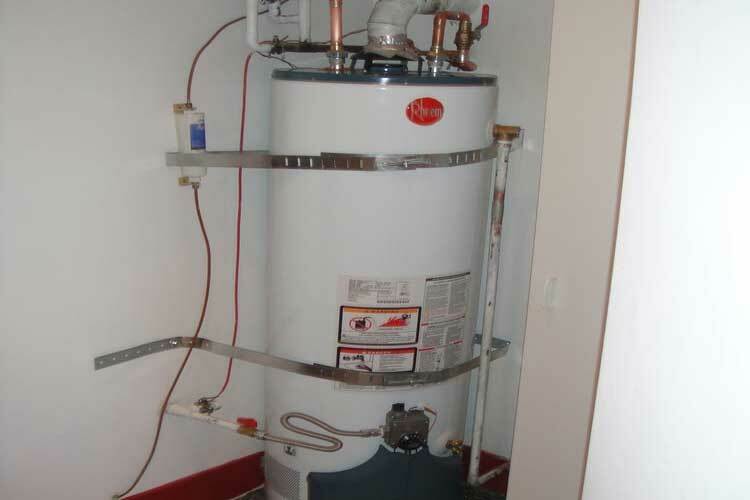 Most common water heater installed. 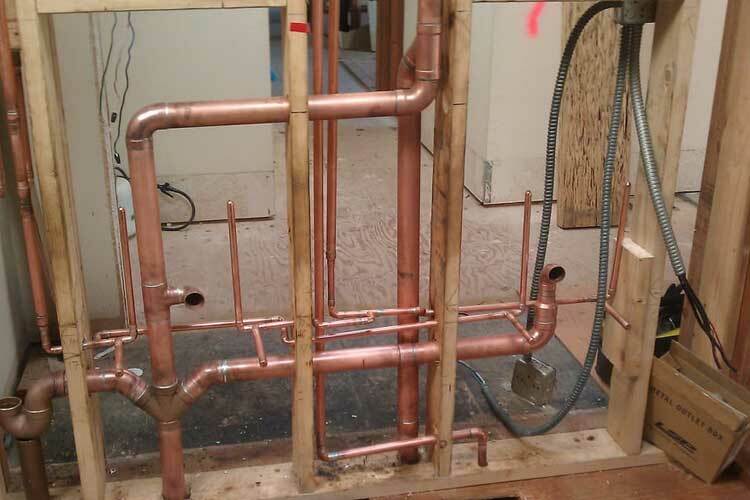 1 to 2 bathroom homes. 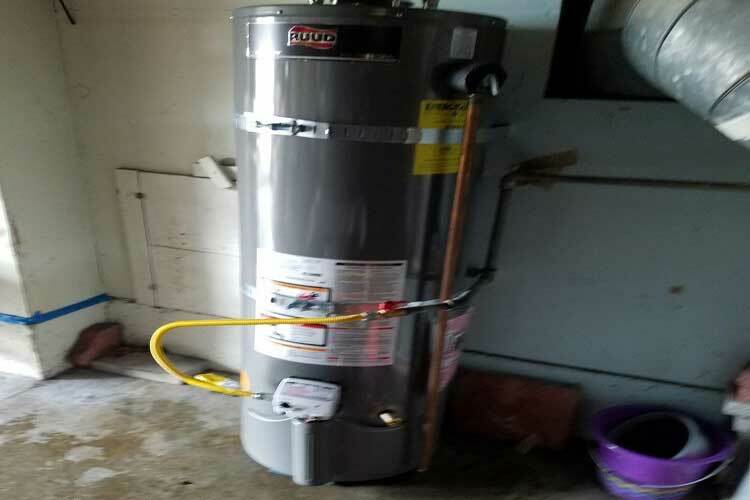 40 Gallon Short Water Heaters. 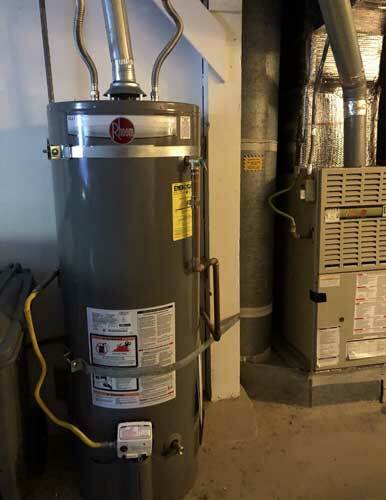 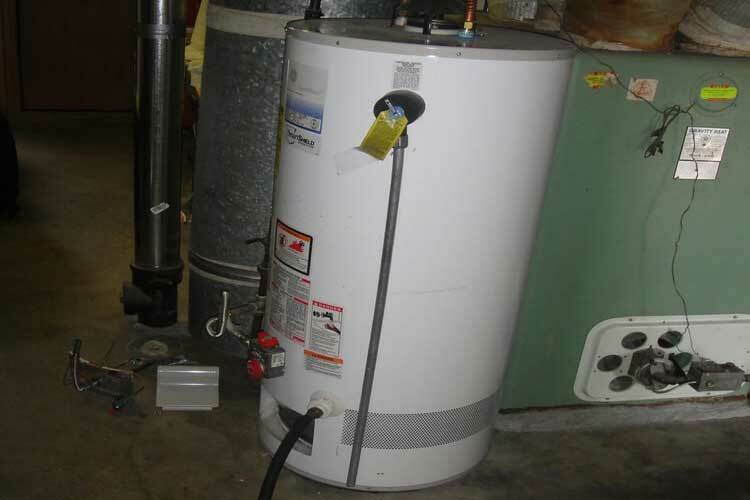 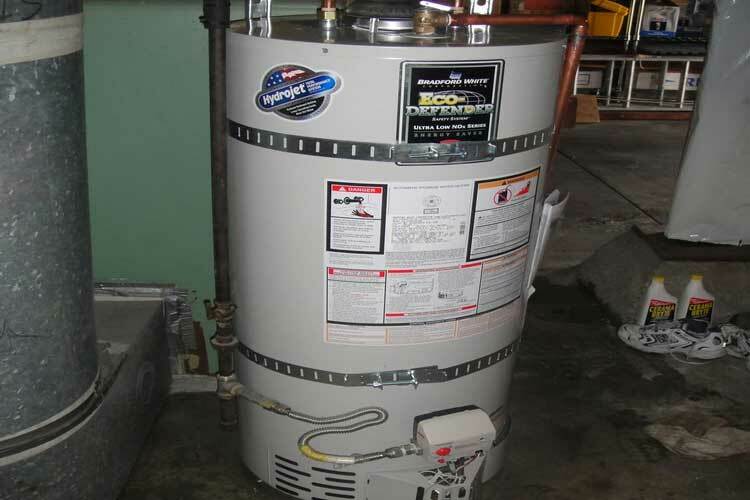 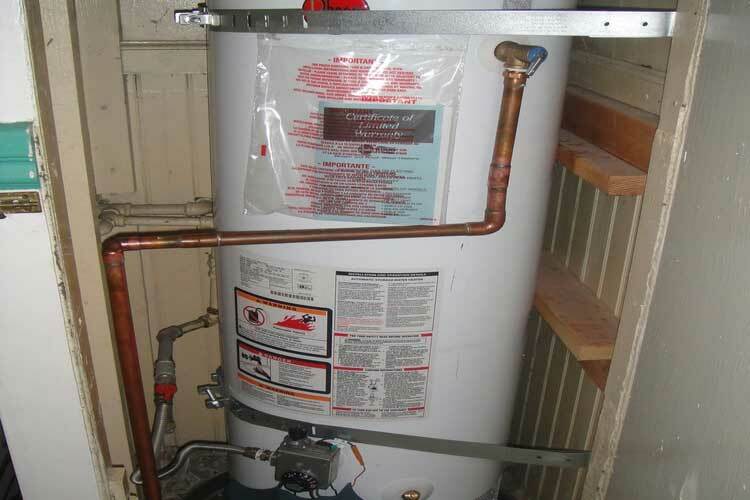 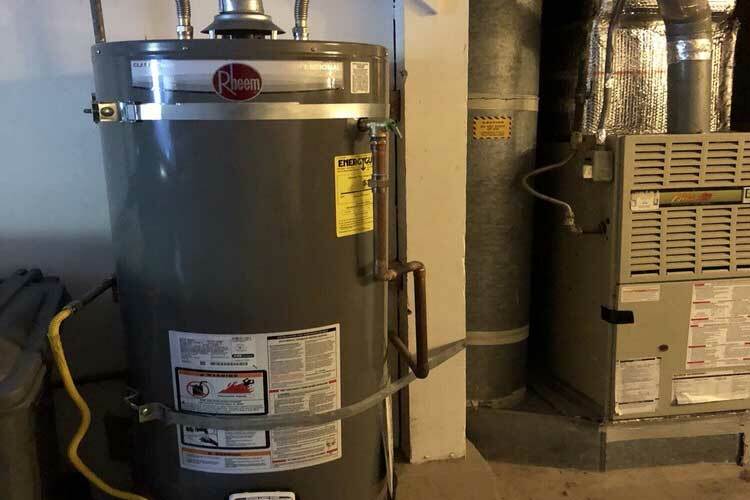 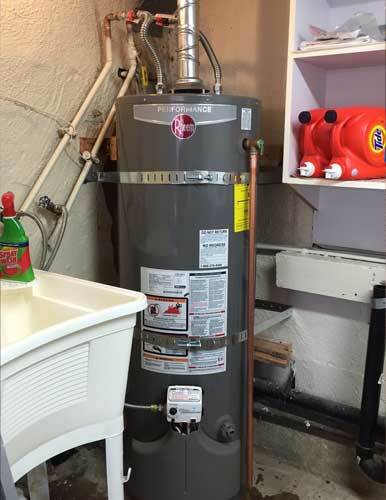 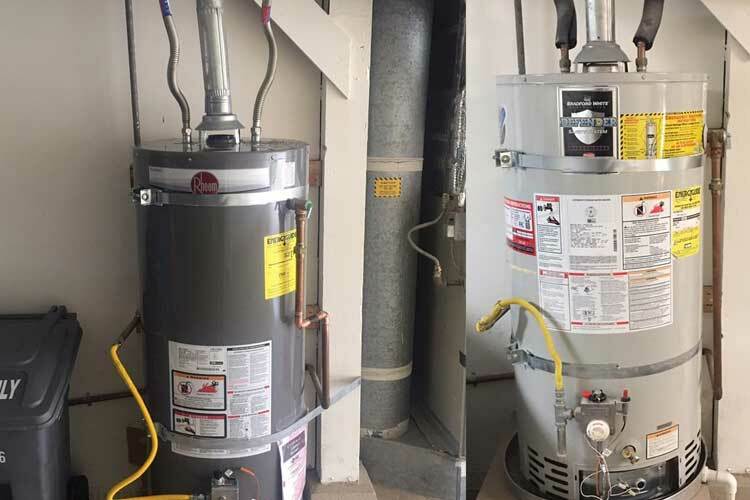 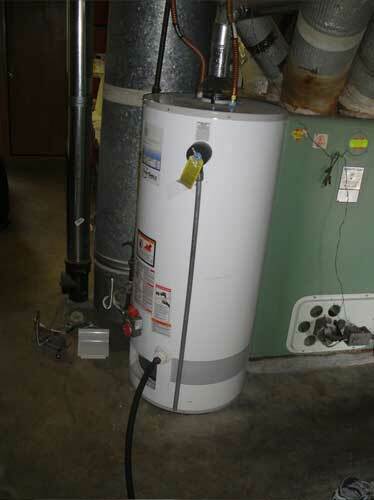 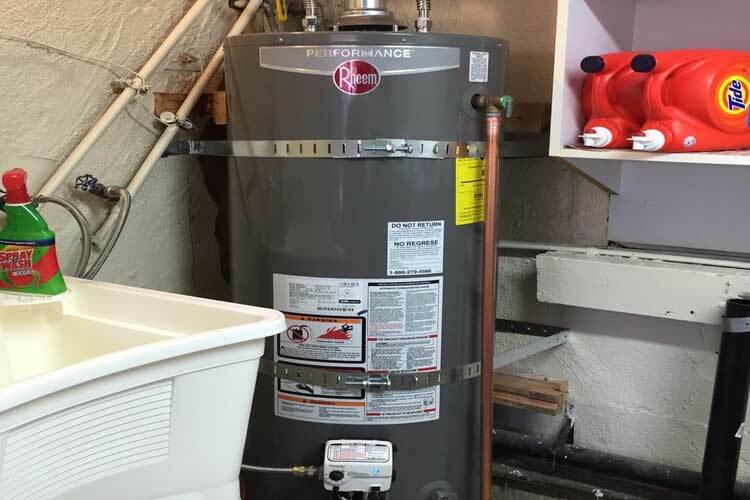 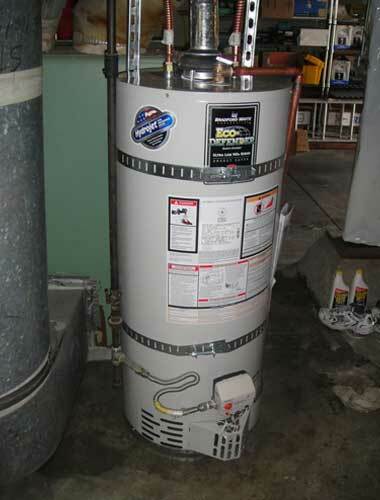 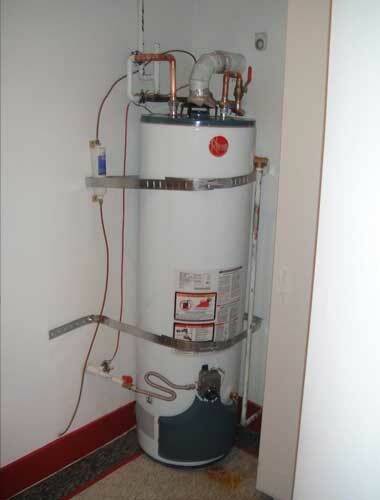 This water heater is 48 inches tall and 20 inches wide. 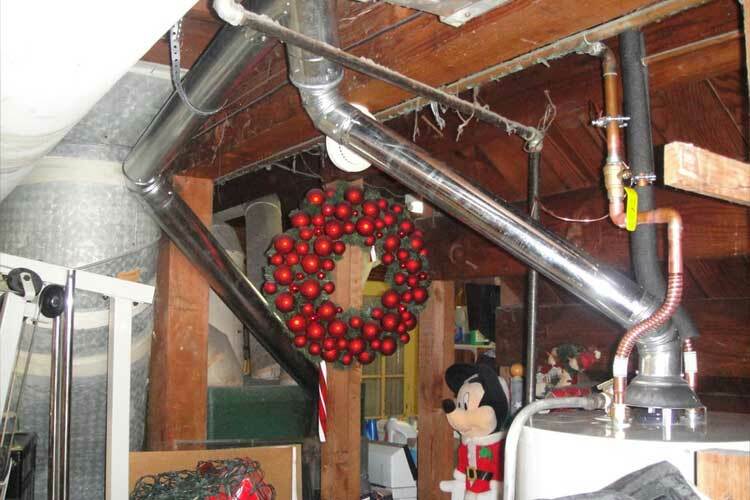 like a garage or basement. 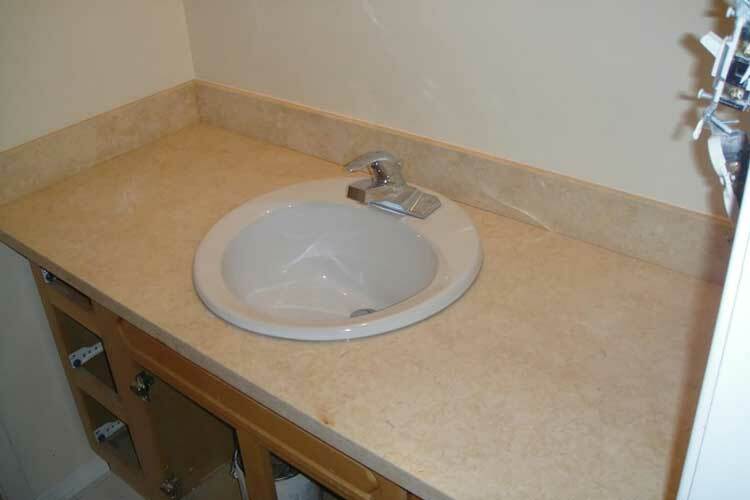 For larger homes with 3 or more bathrooms. 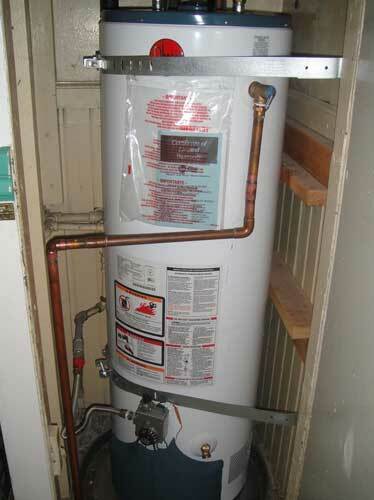 Perfect for homes that require large amounts of hot water.